Dropbox just made it easier to share videos, images, and files inside Facebook Messenger. 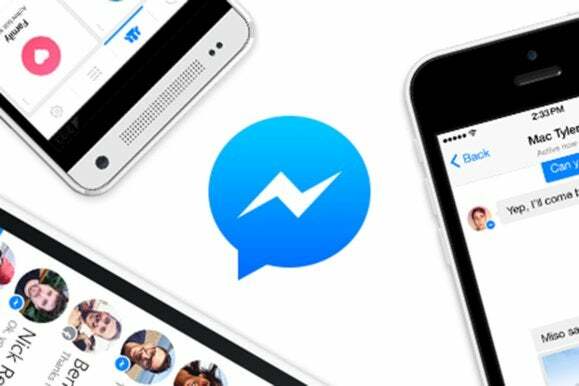 Facebook just can’t stop adding new features to Messenger leading up to the F8 Developer Conference on Tuesday. 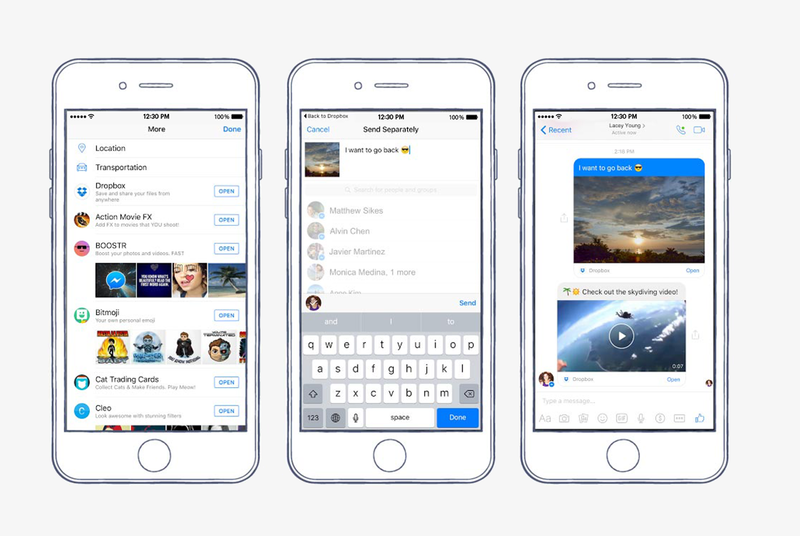 The world’s most popular social network just added Dropbox integration to Messenger on Android and iOS so you can share photos, videos, and other files inside Messenger without leaving Facebook’s chat app. The new feature is rolling out now, but it may take a few days before it arrives on your phone. To see if you have the new feature, first make sure you have both the latest Messenger and Dropbox apps on your device. Once that’s done, tap More in Messenger and look for Dropbox as an option. If it’s there, you can tap it to access your Dropbox files inside Messenger. Dropbox integration for Facebook Messenger. Videos, photos, and animated GIFs that you share from Dropbox will appear directly in your chats. Other files will kick the recipient over to the Dropbox app, where they can save it to their Dropbox or preview the file. The story behind the story: The new Dropbox integration is just the latest service to begin working within Messenger. 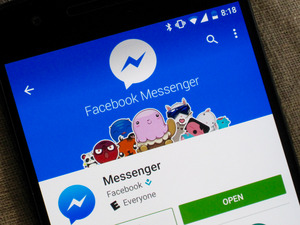 Last year, Facebook started pushing Messenger as a platform for apps and services, announcing early partnerships with Uber and Lyft. 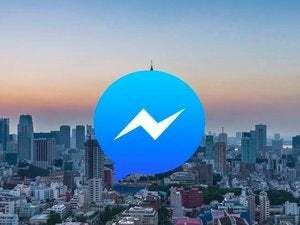 Facebook is also moving into chat bots with the company expected to announce a new bot service for Messenger during F8. But Facebook isn’t the only company going big on integrating third-party functionality into chats; Microsoft is also working on bot integration with Skype.